Firstly, I would like to congratulate you and your colleagues for returning an overwhelming vote and providing the union once again with a mandate in this dispute. The company has continued to fail to provide any offer that comes close to resolving this dispute and their latest attempts at delaying talks has not gone unnoticed. Before the result of the re-ballot I sent a letter to the company on the 30th August 2018 asking them to make the necessary arrangements for a meeting to take place. However, I never received a response from the company and they have made no attempt at trying to resolve this dispute since. It would appear that once again the company were riding their luck in desperate hope that we would not be successful in another re-ballot. As always the union has made themselves readily available for any discussions and are prepared to find a resolution to this dispute. 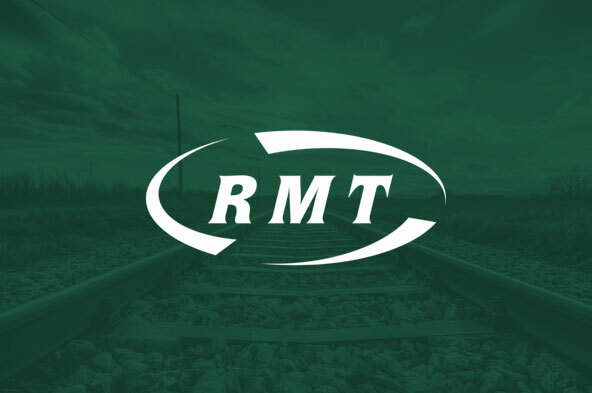 The union are remaining determined in finding a deal that Guarantees a guard on every SWR service and ensures an accessible, safe and reliable railway for everyone. I urge you and your colleagues to continue with your phenomenal support. We must continue to stand shoulder to shoulder during this industrial action. Once again, I would like to thank you all for your solidarity during this dispute and I will write to you all once I have further information.